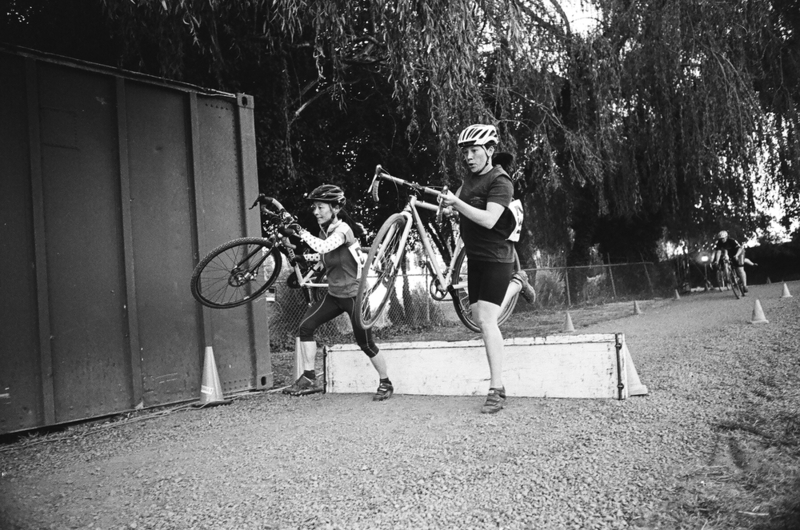 Cyclocross is in full swing; it has been for awhile now. Most often ‘cross is saved for the irreverence of sundays; Belgian fries, chased with cheap beers, and tastes of mud are ubiquitous to the weekend tradition. As a hot bed for this baffling pastime, Portland has generated a weekday outlet for the obsessed. Like methadone clinic patrons, cyclists flock to the Alpenrose dairy to quench the thirst to ride as days lose light and meteorologists earn their salaries. Recently my wednesdays became filled with anticipation, robbing hours from productive work, before indulging in my 50 minutes of freedom.